Sandblasting is not a job for everybody. There is not a lot of excitement—no risk, no stress. On each new day there will be… nothing new. You don’t really need any specialized skill, so you will not be flown to Tennessee for training. Most folks here keep to themselves. Honestly, some people would call this job just a little non-eventful. What other folks might see is that it’s steady, consistent, dependable, and honest work. You’ll make decent money, get vacation and benefits, and have a great place to work for the next 20 years. The product comes in on a truck. It gets off-loaded using a pallet truck or a crane, and then sent to the blast furnace where it will be super-heated for strength. As the steel cools it develops scales. 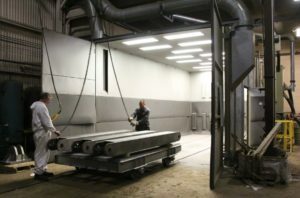 You’ll move it into your blasting booth using cranes and pallet trucks. At least 50% of your day will be spent spraying glass beads designed to remove the scales. 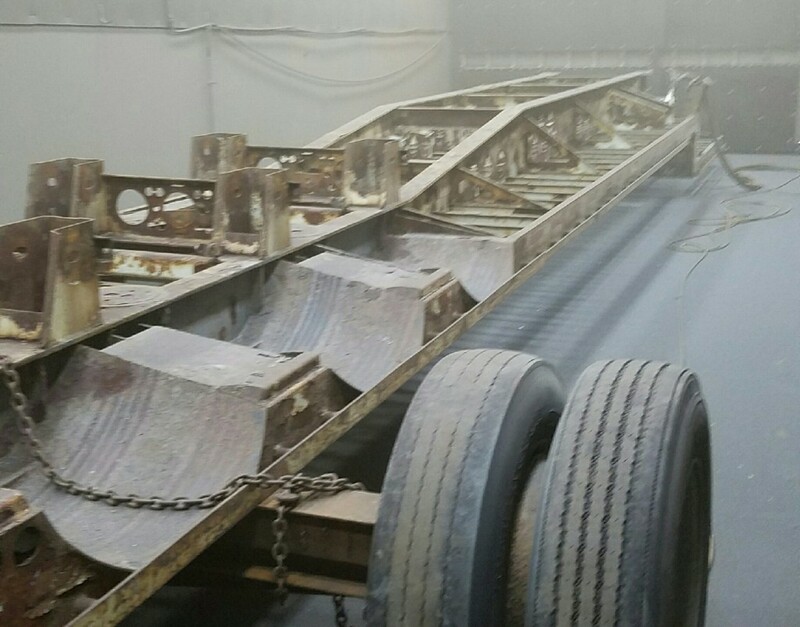 When your product is clean and shiny, you’ll crane it out of the booth, re-palletize it, and package it up to be shipped out. Located in Tonawanda, you’ll work 8-4:30. Generally, you have the option of overtime. An IRA with a 3% match! I’m targeting $12ish/hr as a starting wage. But if you come with a great attitude you’ll most likely get an early review. 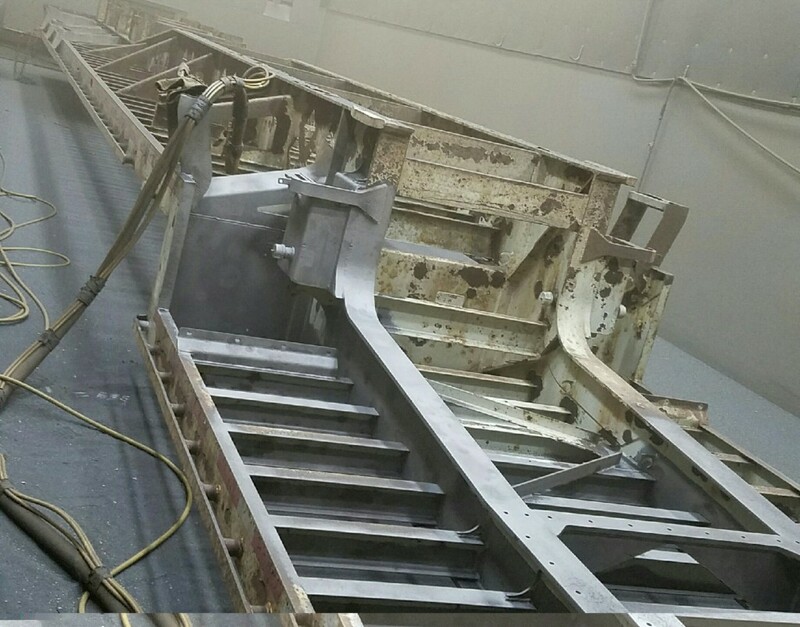 A friend of mine does sandblasting for another company, these are some of his pics (just to give you a better idea of the work).